of peace and happiness that anyone, anywhere, can enjoy. Another tradition is snow. Christmas in the northern part of the world comes a few days after the start of winter. In many places, a blanket of clean white snow covers the ground on Christmas Day. This is what is meant by a "White Christmas." American songwriter Irving Berlin captured these feelings in his song, "White Christmas." Hundreds of singers and musicians have recorded "White Christmas." But the version most people still know best was sung by by Bing Crosby. 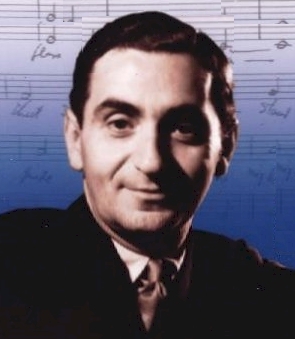 Songwriter Irving Berlin was born in Russia in eighteen eighty-eight. He did not celebrate Christmas as a religious holiday. He was Jewish. But his song celebrates an idea of peace and happiness that anyone, anywhere – snowy or not – can enjoy. This is Steve Ember.